Funding for Rushey Green groups available now! The Rushey Green Community First Panel has grants of up to £2,500 for projects which help people, or improve the environment, in Rushey Green Ward in the heart of Catford. Groups of local residents – could be mums, older people or teenagers – are just as welcome as established community groups. Anyone with a good idea to run an activity, help others or clean up the neighbourhood should apply. The scheme is designed to encourage volunteering: groups are asked to match the funding with volunteers’ hours, or donations and gifts in kind. 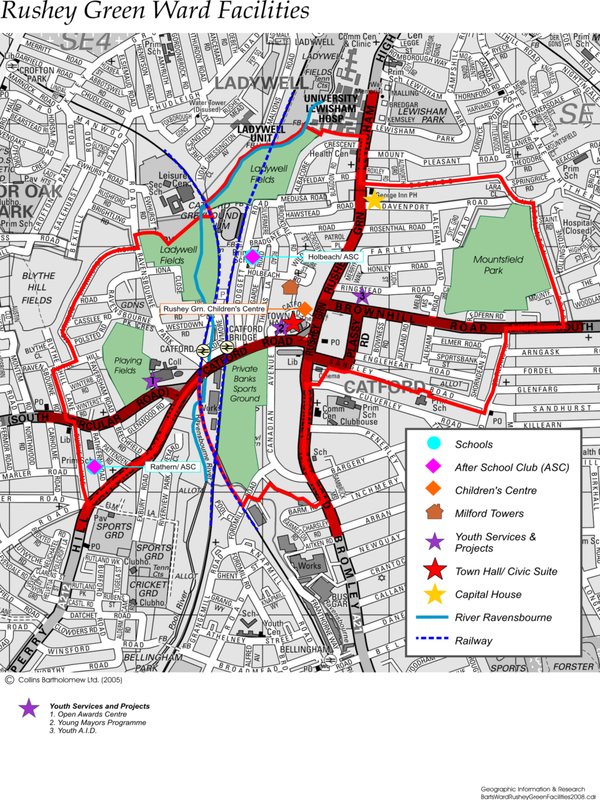 Rushey Green ward covers central Catford up to Lewisham hospital and includes Ladywell Fields, Mountsfield Park and the Catford playing fields. Last year the charity gave funding to a wide range of activities from free theatre classes, career advice and money management workshops for young people to environmental clean-up projects that brought young and old together and passed on skills. More established groups like the Toy Library and Lewisham Young Women’s Resource Project were also able to extend their services and train new volunteers in Rushey Green. Each group is asked to fill out a form explaining their project idea, what they would use the money for and how they would match it with volunteering and/or donations. The deadline for applications is 12 noon Monday 15 December. Groups will be told if they have been successful or not in March. Some new groups are proposed in Rushey Green and to get feedback from a wide range of stakeholders we are adding the documents to this website and inviting your feedback via our online form and the local community meetings we are attending such as the Rushey Green Assembly. Rushey Green is in the heart of Catford, and covers the London Borough of Lewisham’s municipal center. From our experience with last years applications, we felt applicants thought match funding was harder to do than it actually is. To help with your application we’ve added examples of how you should value MATCH FUNDING when completing the forms. Rushey Green Community projects can now be accessed via facebook and twitter. 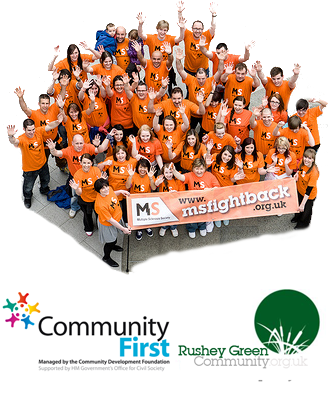 £20,000 windfall for Rushey Green community up for grabs in March! Rushey Green’s Community First Funding programme is now open until midday 28th March, for applications for community projects in the heart of Catford: Rushey Green. Rushey Green Community Projects has opened up its funding programme to groups in Rushey Green to access, so whether you’re a charity, local residents, or a group of local mums that want to do something in your communities this programme is for you, but you will need to be quick – funding closes midday 28th March 2013. To help this years applicants we have a workshop on Thursday 21st March 2013 – 7pm at Lewisham Town Hall where we’ll help you complete your application! In 2012 the programme funded activities targeted at the Disabled community, the arts, environment and planning, youth activity and supporting local residents in Rushey Green to have more of a say. Rushey Green Community Projects now wants to help even more communities, and we’re put together a simple application process to help you kick-start your projects. The application deadline is Midday 28th March 2013. An evening will be held at Lewisham Town Hall Civic Suite on Thursday 21st March at 7pm for groups wishing to get support in completing the application.